Don’t sleep on these products in the new year. Give your hair an extra boost of shine and nutrients with a serum. 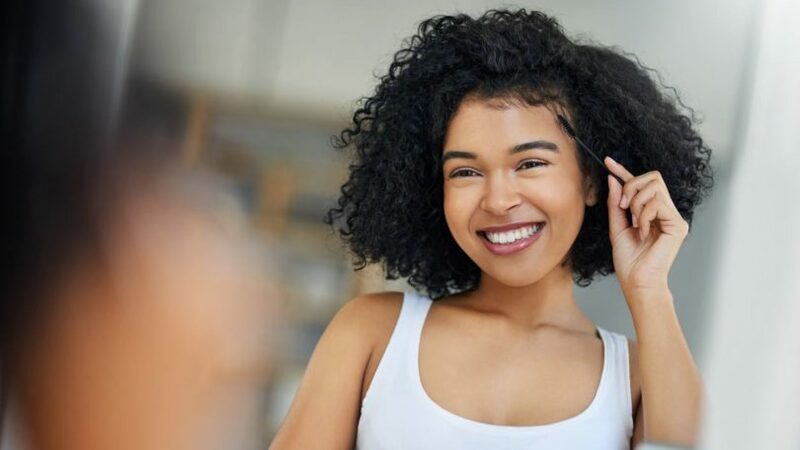 When it comes to products you add to your strands before styling, many people only think of hair oils and heat protectant. While we love both of these products, serums are a great product to add into your lineup, too. 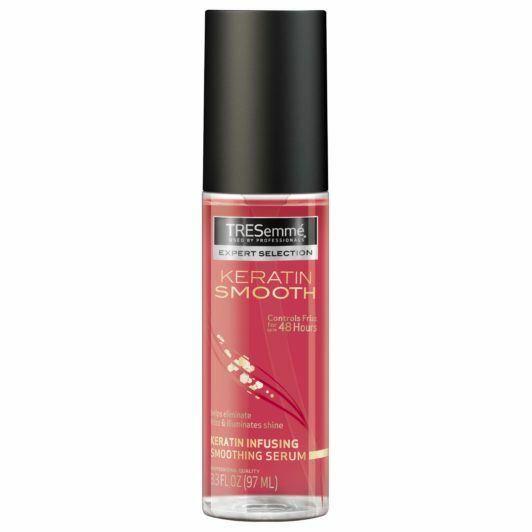 We love serums like TRESemmé Keratin Smooth Shine Serum to give your strands an immediate boost in shine and protection. Serums are a great way to control frizz and protect against environmental aggressors. Add some to the ends of your strands right after your shower, before you style! 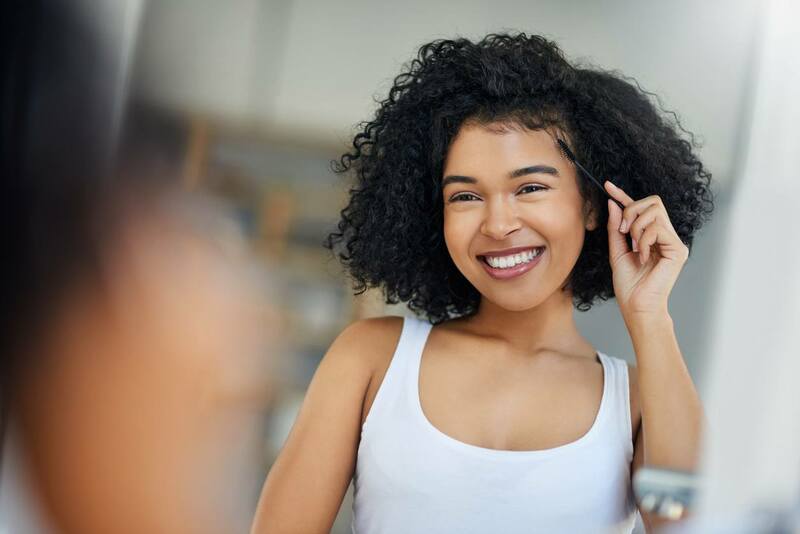 Tame your edges with an easy-to-use wax stick. 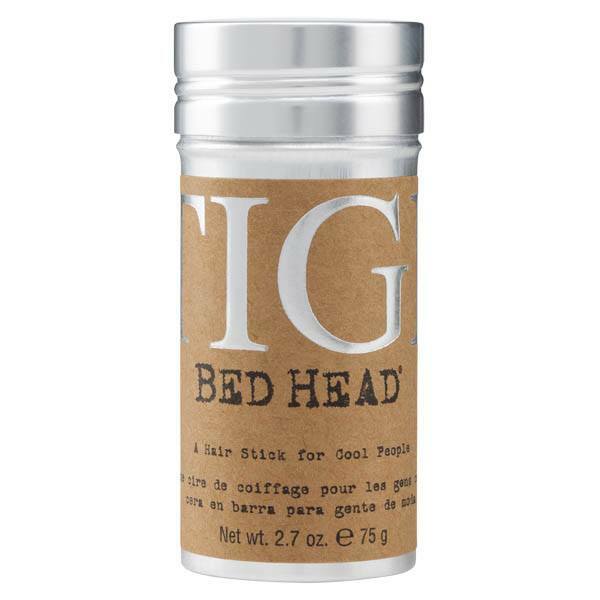 If you struggle to tame your edges or frizz when styling, then you need to try Bed Head by TIGI Wax Stick. This product is the ultimate baby hair tamer and will give your style the sleek finish it deserves. It’s by far our fave of the underrated products out there. We love how portable and easy-to-use this product is! Whether you put the stick right onto your problem areas or use your fingers to get into tougher-to-tame areas, this is a must-have wax. Pro tip: Warm the product up a little before using to get it extra tacky. Get instant volume with a root lifting spray! Do you struggle with maintaining volume? Tired of teasing your hair? Then you need to consider trying a root lifting spray! Nexxus Hydra-Light Step 3 Root Lifting Mist works to give you fuller looking hair without an obnoxiously heavy spray. You can use it on dry or damp hair and create a natural looking lift to your style without all the teasing and excess application of spray. check out more major hair care must-haves!